The T3 Turbo is one of the most popular turbochargers in factory applications as well as auto enthusiasts, and for good reason. Its quick spool time makes it an ideal choice for daily driven street vehicles looking for more horsepower in a practical RPM range. Its smaller size means that you will experience less ?turbo lag ? than larger turbochargers. This also means that when tuned properly you will have an increase in midrange power, not just top end power. 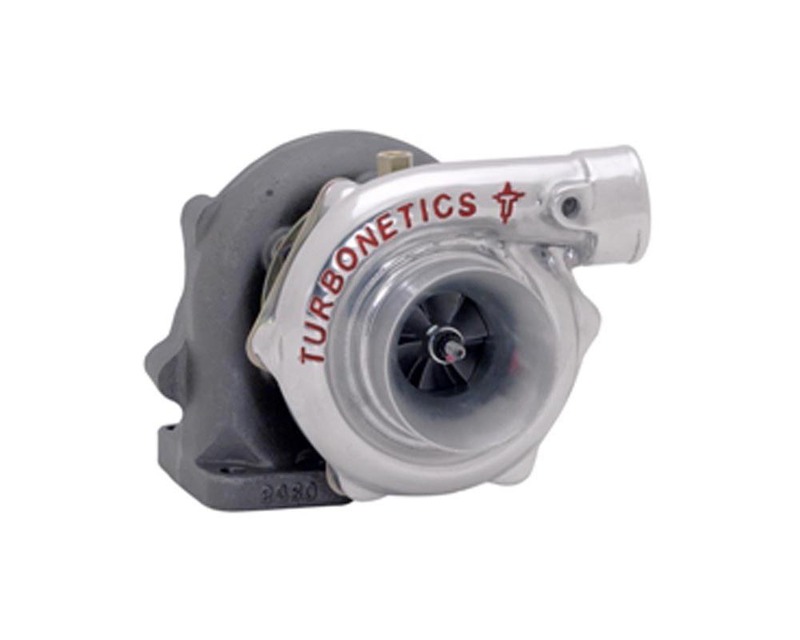 The T3 is the smallest family of turbochargers that Turbonetics offers. Perfectly sized for applications under 2 liters, the T3 line-up starts with the 150 HP 35 trim wheel and goes up to the 325 HP Super 60. T3 compressor wheels are efficient up to 22 psi.. ?Blueprinted ? assembly is standard. The basic unit does not include a wastegate. All T3 Turbine Wheels come in ?Big Shaft ? an industry first, the only way to have peace of mind at high boost pressures.